Buying a new vehicle sometime soon? Maybe you have noticed that the vehicle that you are currently driving is showing the signs of wear and tear. Having an newer vehicle will give you a lot more confidence each time that you head out on the road. When you are looking for an Altima or another Nissan model, you can always count on Carson Cars to offer the finest selection of used Nissan cars for sale in Edmonds at fantastic prices. Take some time and make your way to the Carson Cars dealership so that you can check out our inventory and take a few different Nissan vehicles for a test drive. If you have never purchased a vehicle through Carson Cars before, you are in for a wonderful experience. We have a long history of offering a great selection and the best customer service in the field. As a matter of fact, we have won the top honor of having award winning customer service to show you just how dedicated we are to your experience as you shop with us. Do you want to find a few different ways that you can save some money on a new to you Nissan? There are always a number of dealership incentives and special programs that you can take advantage of which will guarantee you a low price. All you have to do is ask one of our sales team members or our in-house finance department about what all of your options are for keeping the prices low. 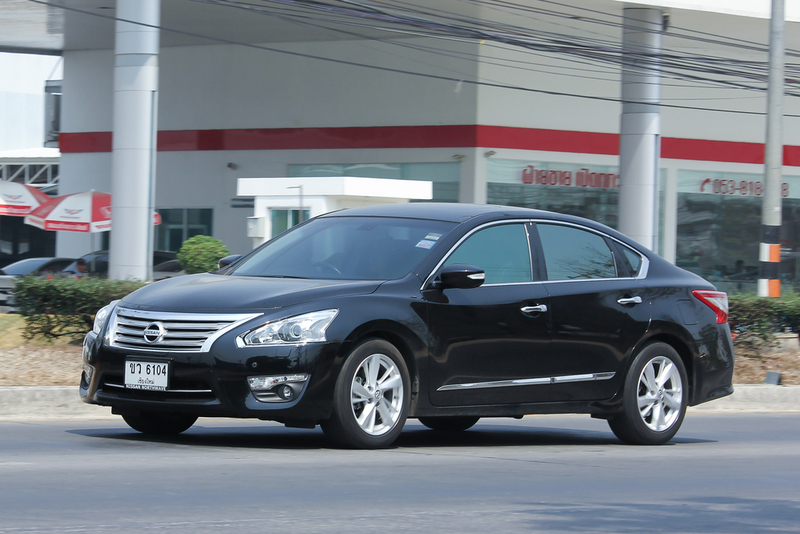 If you are looking for a used Nissan Altima for sale, call Carson Cars at (855)583-9356. We offer the best used Nissan cars for sale in Edmonds at great prices.